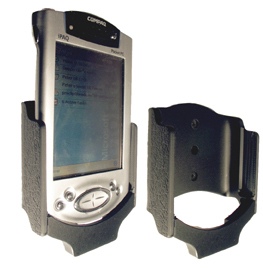 Please choose a Brodit ProClip holder for your HP iPAQ h55xx. For GPS-cable, or sync-/ data-/charging-cable. Not expansionpack. 9 available from our UK warehouse, order before 15:30 Mon-Fri for same day despatch (excluding holidays).